As the Internet is teeming with new websites each day, your website should offer something different to the readers – something that would arouse their interest and keep them hooked to knowing more about you. Besides, search engines work on a plethora of algorithms that are revised at regular intervals. Therefore, your website should be designed in such a way that it is search engine friendly and easily accessible for all your users. Here are 10 ideas to get you going in that direction. As video marketing has gained considerable momentum, it is imperative to include it on your website. Most of the companies have started to leverage videos to amp up their online marketing strategy. Consider the use of videos that would appeal to your target audience and promote your products or services more effectively. It can be a great idea to add keywords, text, promotions, and video language besides having a powerful video presence on all the social media channels like Facebook, Twitter, Instagram, and YouTube. This will surely drive more traffic on your website, thereby enhancing your search engine ranking in the days to come. First of all, ascertain your business goals and objectives. Next, carry out the ranking assessment of your website and keyword analysis. 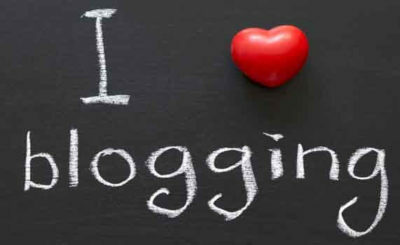 According to these facts, update your blog regularly with unique, thought-provoking, and well-researched content that appeals to your target audience and compels them to buy from you. 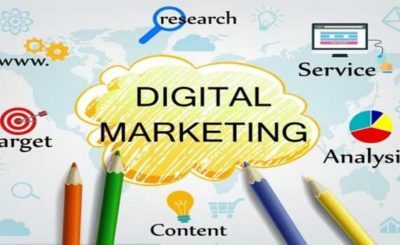 Research your competitors well and analyze your business market to strategize your content marketing that is relevant and mitigate the challenges that your prospects might be facing. Quality content is the key to make your website search engine friendly and increase the likelihood of getting displayed at the top in the search results.Make wise use of keywords that match the search engine queries of your prospective clients. This will surely make more users engage with your website. There should not be any plagiarized or duplicate content on your website. Add internal anchor-text links on related phrases so that the search engine spiders can understand what the page is talking about. The layout of your website and social media platforms should abide by your brand guidelines so that the reader can instantly relate to you. Consequently, your brand awareness will get enhanced, leading to the popularity of your website. Strong marketing strategy, inclusion of keywords, proper choice of domains, and SEO best practices help in the growth of your website’s popularity. 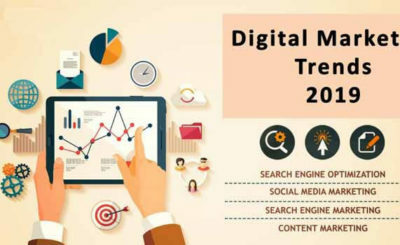 If the search engines and readers cannot access your website, it would not earn a higher ranking on search engines, due to which it would not get popular among the users. Your prospects do not have time to check the myriad of websites that exist on the World Wide Web. Moreover, if your website does not load quickly and has too many annoying popups, it will be a total failure. All these aspects ascertain the search engine placement of your website. HTTPS help in making the website more secure for your readers by encryption of the information shared between the browser and the server. As a result of data encryption, you can protect the integrity of your customer information or confidential business details, thereby assuring data protection from hackers. By doing so, you can win the trust of your readers and make your website look more reliable and trustworthy. This will bring more traffic to your website and increase its credibility. To enable HTTPS your website needs Comodo secure SSL certificate to protect user data from various network breach attacks. Comodo is a well know brand in SSL industry, that offer different types of SSL Certs for a small, medium and large enterprise. For all the newbies out there, you should try to earn links on your website from other trusted websites on the Internet. Exchanging links is one of the best practices for SEO as it helps in building a stronger brand reputation for your business. However, make sure you do not end up building links from spam websites otherwise it will greatly hamper your website credibility. Fill up every detail about the visual element used on your web pages, that includes the image title, caption, description, and alt text. However, you should make sure that you describe the image right rather than using additional keywords. Using irrelevant or misleading keywords can restrict your search engine optimization. Therefore, adding relevant images that your prospects are searching for can enhance the visits on your website. 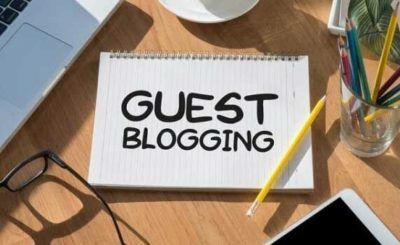 It is very important to manage the comments received on your blog or other website pages as it helps you to communicate with your prospects or customers and address their concerns. Be it a positive or negative comment, take time to acknowledge it and reply. Recognize your inactive orphan pages that are not associated with your website structure. Remove these pages so that website crawlers do not follow these links.Moreover, users tend to bounce from these pages and it ultimately hinders your search engine ranking. 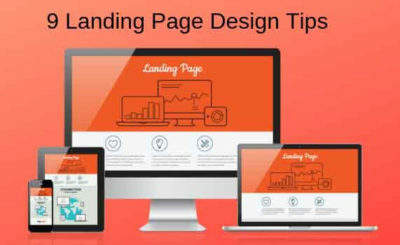 To make a website search engine friendly and user friendly, it should focus on a simple clutter free design and improved search engine visibility. 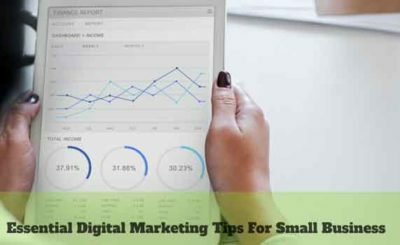 Following the easy tips discussed above can greatly enhance your website presence on search engines and make it more user friendly. 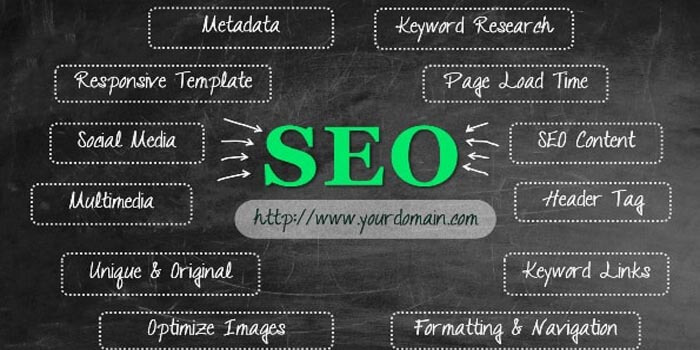 Have you executed any other ideas to ensure search engine optimization? Do drop in your ideas in the comments. We would love to hear from you.